This soft canvas A3 portfolio is ideal for transporting your artwork. 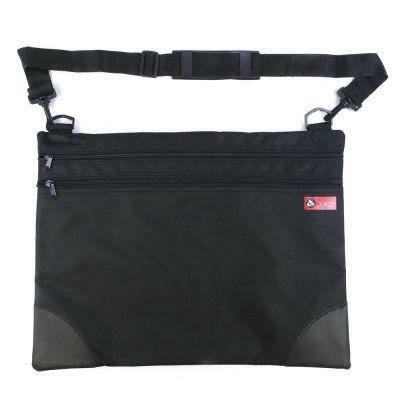 The portfolio has both a handle and an extendable, detachable shoulder strap for easy transportation. 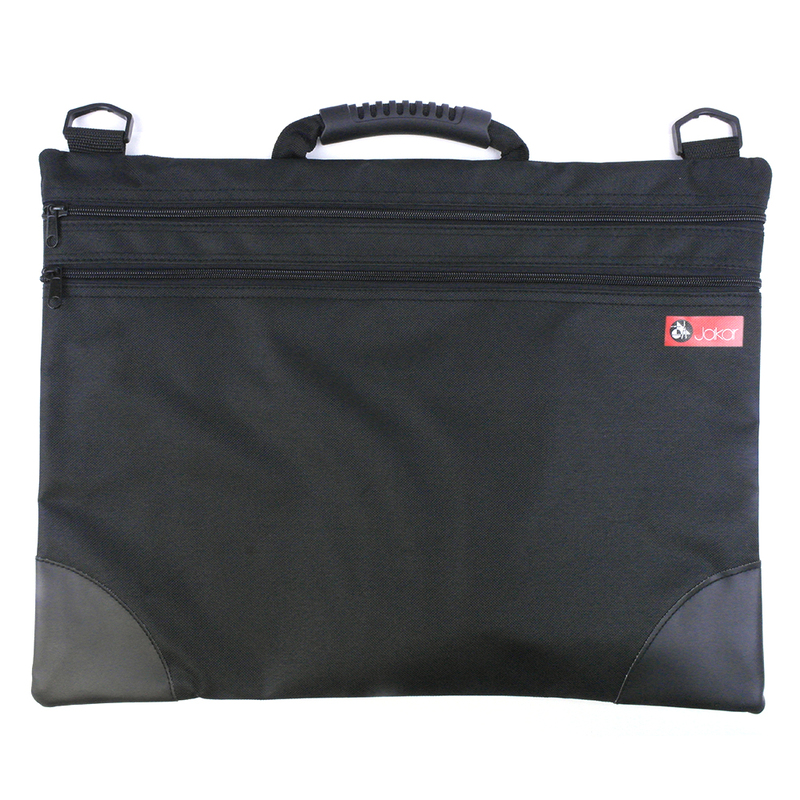 Two zips span the length of the front of the portfolio, creating two separate pouches for storing your artwork.